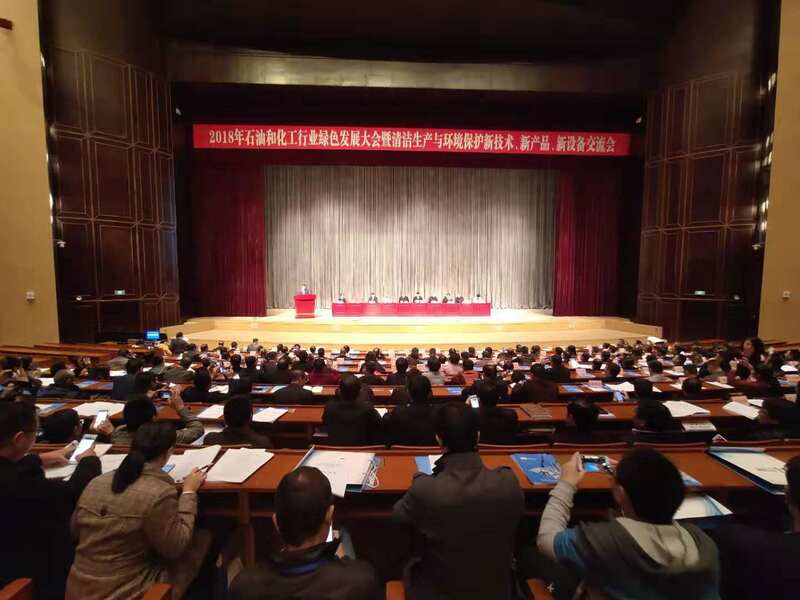 On Nov. 14-16th, AICM delegation attended the meeting of Petroleum and Chemical Industry Green Development Conference 2018 and co-organized Forum on Environmental Management of Chemical Substances together with China Petroleum & Chemical Industry Federation (CPCIF) and China Chemical Industry Environmental Protection Association (CCIEPA). Ms. Karin XU, IPAC Chair, joined the meeting and relevant discussion. 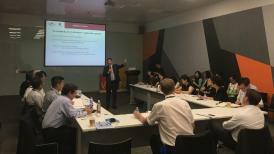 The forum was intended to bring policy makers, domestic and multinational companies at one platform and shared the practices at environmental management of chemical substance to promote regulatory compliance together. The panel session, chaired by Ms. Eva WAN，Co-chair of Environmental Management of Chemical Substances of IPAC. Ms. Bing WANG, Head of Product Safety & Regulatory Affairs in APAC of Covestro, shared the strategic management over product stewardship during the whole life cycle of substance at Covestro. Ms. Karin XU, Merck Regulatory Director reiterated that Multinational companies have been committed to product regulatory compliance even in the face of the continuous revision of regulations on chemical management and the challenge of the coexistence of various trade forms of multinational companies. 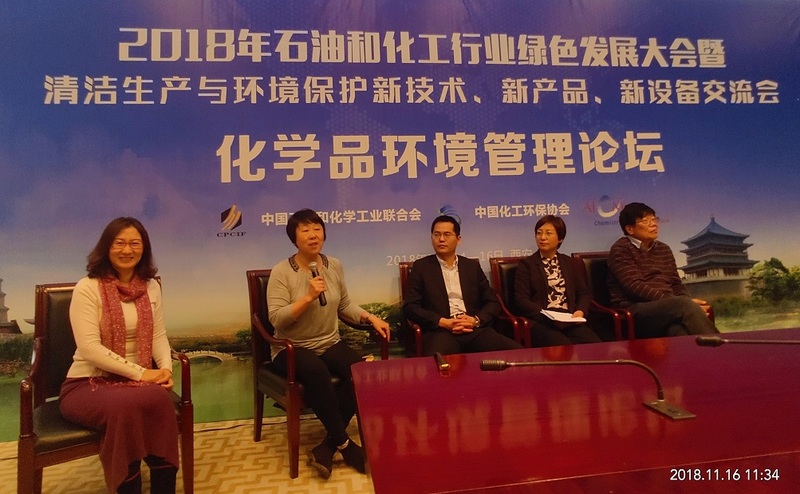 Dr. Yu, ZHAO, Co-chair of Environmental Management of Chemical Substances shared the thoughts on chemical management by introduction of REACH consortia.